IT Support Highland Park - Specializing in Networking Services, IT Consulting, and Cloud Computing, we are here to help your company with its technological needs. The ever-changing nature of the workforce continues to give rise to new ways of working. Some work arrangements such as global mobility, remote working and flexible hours are increasingly becoming a norm in many organizations. However, it was not until recently that the term ‘Bring Your Own Devices’ (BYOD) became prevalent to companies. Bring your own device or bring your own technology (BYOT), allows employees to bring their personally owned devices to work. Items such as laptops, tablets, and smartphones are used to access company information and applications. Read more. . . This entry was posted in Uncategorized on March 18, 2019 by strathpk. 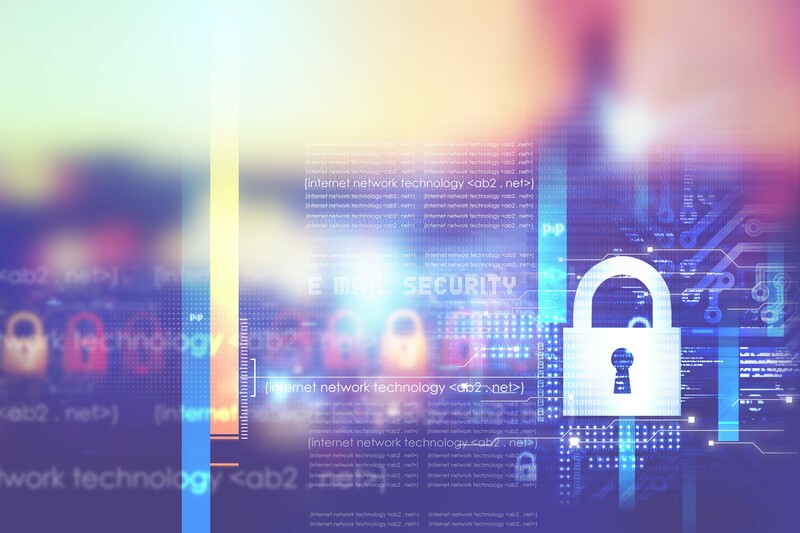 As technology continues to expand and transform, so do cybercriminals. Businesses are struggling to identify and prevent a cyber attack while keeping up with the large volume of malware. 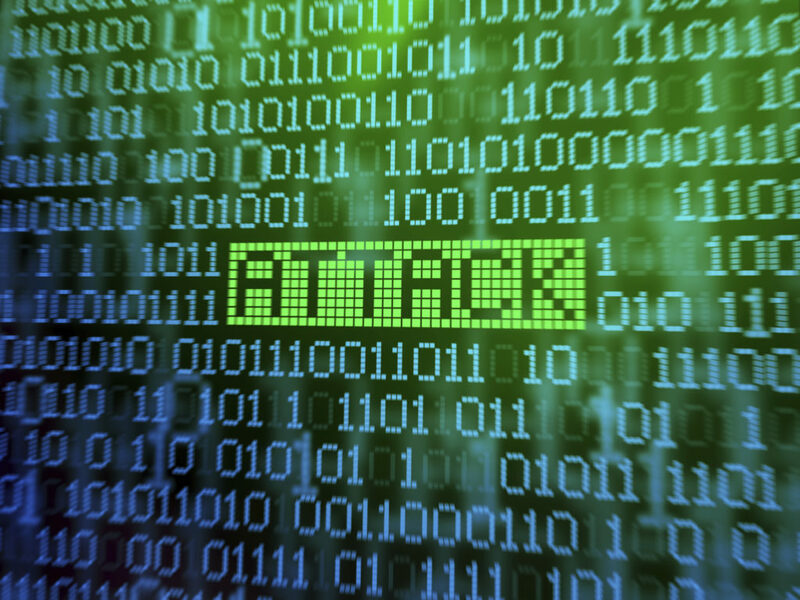 Detecting evasive cyber attacks poses a number of challenges. Such threats look for indicators of virtualization technology and valid user activity until they are no longer at risk of being identified. Cyber attackers are not only searching for detection techniques that popular hypervisors use but also exploiting known vulnerabilities in open source systems and software. Read more. . . This entry was posted in Uncategorized on January 9, 2019 by strathpk. Cloud providers offer a wide variety of services which are instrumental in the continued success of a business. Often providing vital infrastructure where absent, a cloud service can change the entire paradigm of a company, normally for the better. But even with all the offerings out there, plenty of factors need to come under consideration. 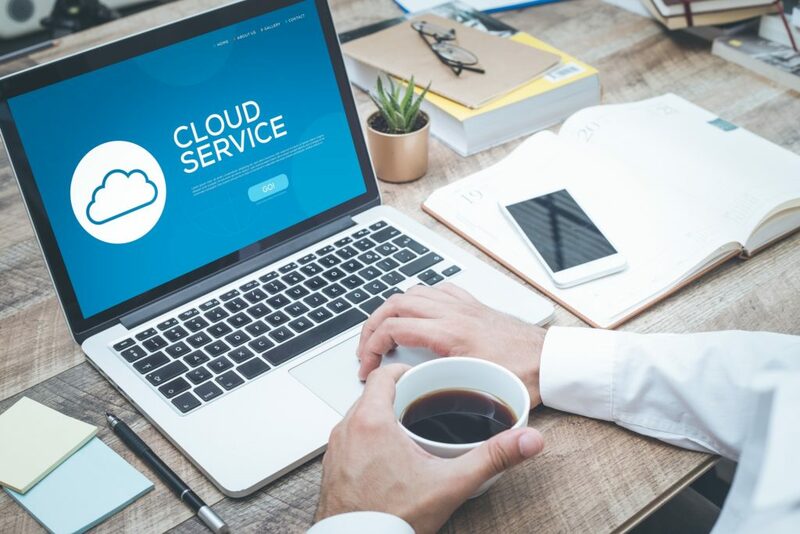 In this article, we’ll briefly go over some of the biggest pluses – and negatives – to major cloud providers. Cloud offers scaling service models, meaning an enterprise can reduce or increase its infrastructure needs at will. This is great when utilizing staff augmentation, backup options, or any area which may need support. This additionally means the cost is reactive, meaning a company is charged based on what it uses versus a flat fee. Read more. . . This entry was posted in Uncategorized on November 6, 2018 by strathpk. Technology isn’t slowing down, and by proxy, neither is criminal activity. Cybercrime is one of the most prolific threats today, targeting businesses and personal computers. It constantly evolves, battling the patches and changes designed to counter it, meaning the struggle to remain safe is never ending. For a company, especially mid-sized to smaller, this is an immense source of anxiety. Understandably so, no business wants to go belly up because savvy parties flat lined a server rack or stole credit card info. Read more. . . This entry was posted in Uncategorized on February 16, 2018 by strathpk. A small business perhaps must face down more challenges than larger companies, because it lacks the extensive resources to shield itself from modern threats. This is especially the case when essential services rely on the internet to perform tasks. This connectivity – which is needed by most – exposes a small business to the endless threats of the web. Malware, malicious third parties and phishing scams are just a few of the dangerous elements out there. 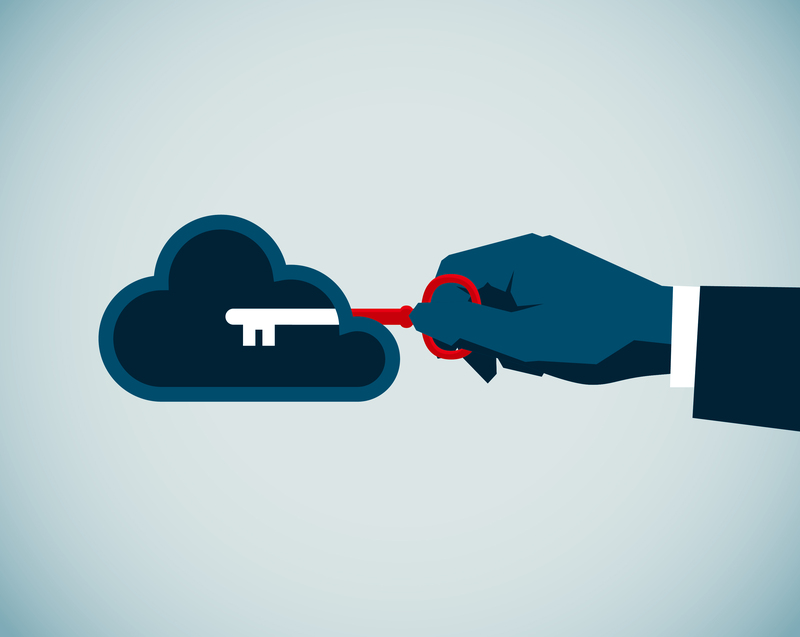 There’s another threat which can compromise sensitive information: ransomware. Read more. . . This entry was posted in Internet on July 11, 2017 by strathpk. Apple is one of the most popular brands to date, and Mac OS is equally used by many people. Suited for a variety of tasks and purposes, people enjoy the ease of use Mac OS brings. But, did you know there are a few extra functions hidden behind its sleek construction? 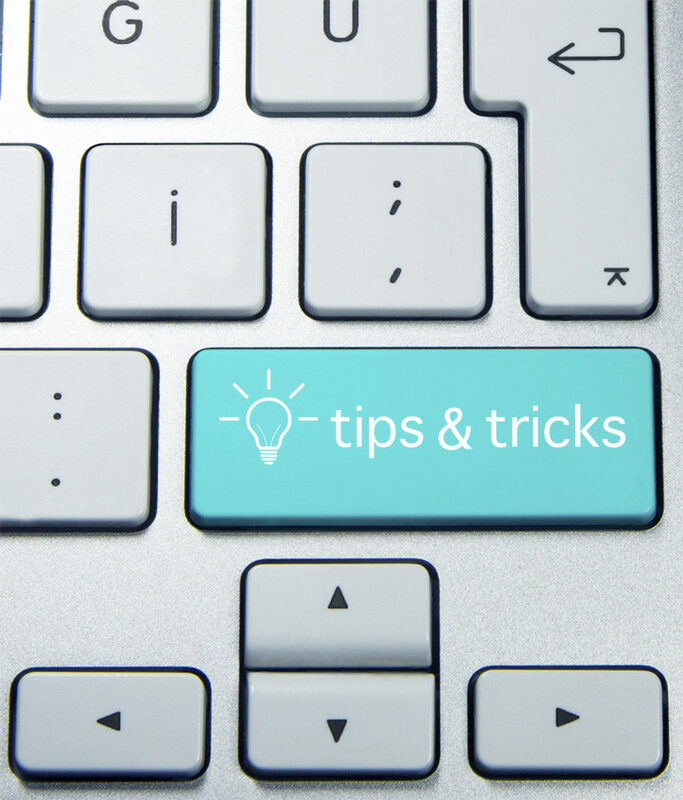 Indeed, one can make greater use of their Mac based system by utilizing a handy set of tricks we’ve included in this article. Spotlight is the Mac’s own search function which allows you to find files and programs. Everything from a calculator to currency conversions can be utilized through this nifty side app. All you have to do is hit Command + Space to open it up. Useful when looking for business-centric files. Read more. . . This entry was posted in Computers on April 27, 2017 by strathpk. Is Your Data Working for You? 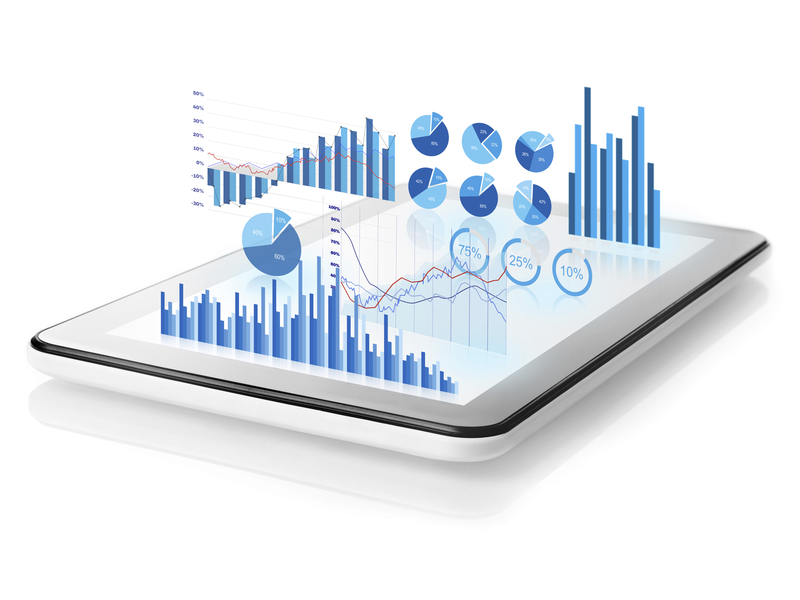 Data is an integral part of any successful company. It encompasses many things, but mainly relates to network infrastructure and information. Both are incredibly valuable, and need to work optimally to keep things moving efficiently. But a big question management should ask is if their data is actually working for them; that is to say, is it productive, helpful and useful? In relation to network, it’s important to diagnose internet speed and usage as beneficial factors to a business. 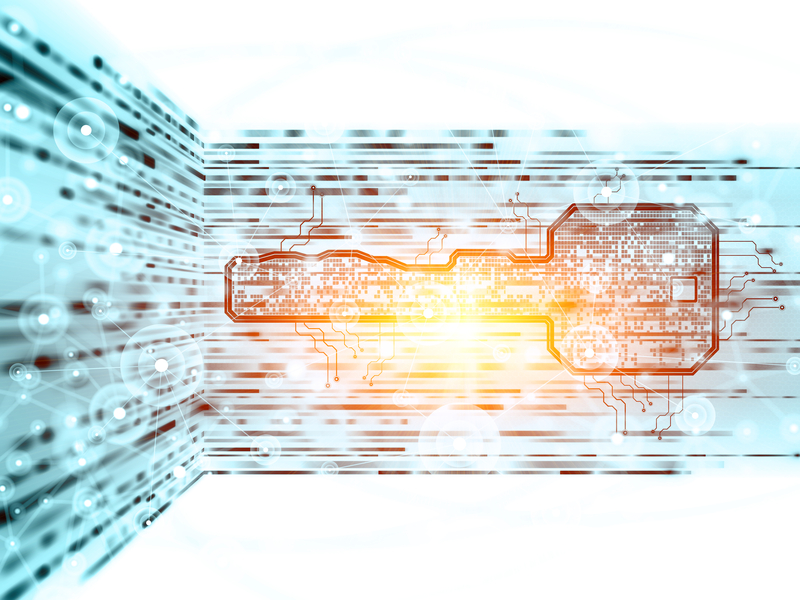 To answer the question, management has to consider several things: is data handling high volume days, is it providing an adequate speed for the transmission of important files, and is it cost effective in relation to its performance? Any time the answer is “no,” it might be time for a change. Data needs to perform at fast speeds, be reliable 24/7 (or however long business hours are), and perform during high strain. Read more. . . This entry was posted in Computers on October 28, 2016 by strathpk. All sorts of dangerous malware and viruses exist on the internet. These nasty bugs cause all sorts of issues on a personal computer once a system is infected, from slowing things down to outright ruining the hard disc. But there’s also another kind of infection which isn’t mentioned as often: ransomware. 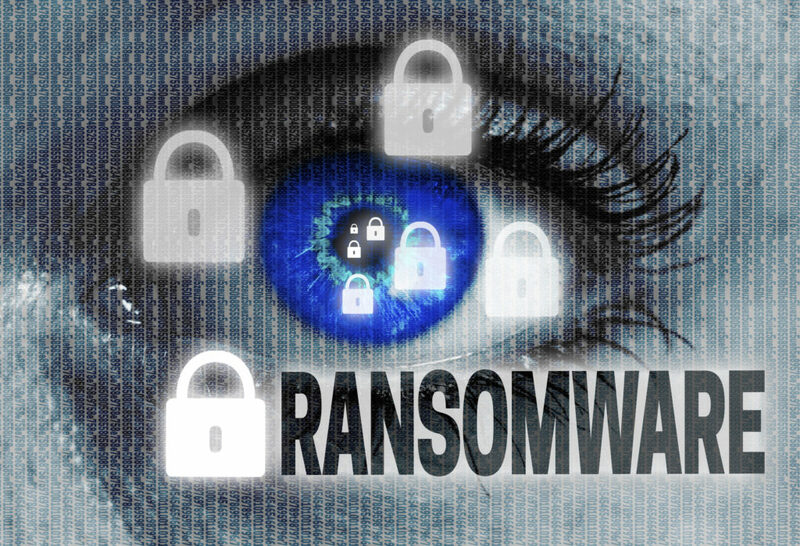 Ransomware is malicious like the aforementioned bugs, but as the name implies, it tries to hold a PC hostage. The payload accomplishes this by disguising itself as a benign program but once run, attempts to lock down specific processes on a PC or the system entirely. In some cases, the malware will claim the identity of an authority figure like the FBI, warning you of illegal material on the infected hardware. In other cases, users will be attacked and told their compromised programs will only be unlocked after they pay a fee. Read more. . . This entry was posted in Internet on September 30, 2016 by strathpk. Malware avoidance is something every business needs to be aware of. 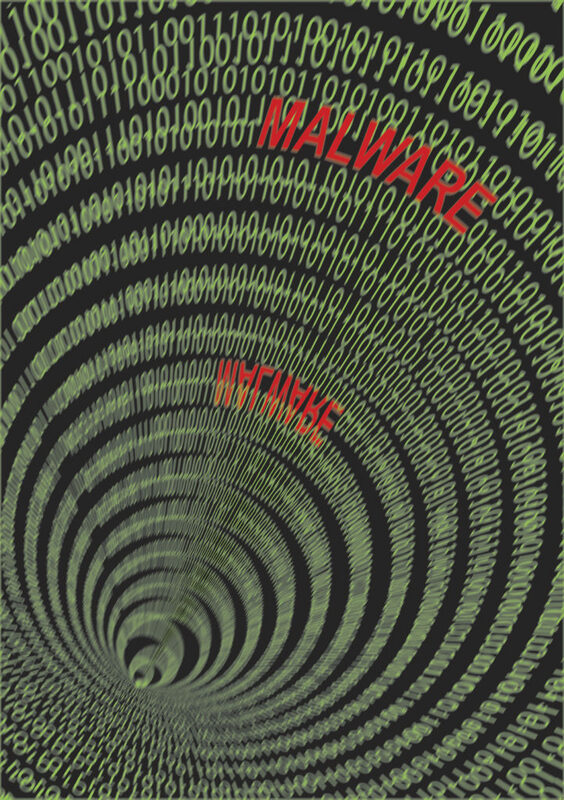 Malware has many different forms that include viruses, spyware, and adware, all of which can range from a mild annoyance to complete system breakdown. Even more damaging than that is the potential of data breaches and sensitive information theft. That can cost you thousands of dollars and you might not be able to recover. So what can you do to avoid malware affecting your Highland Park business? If a website asks you to install new software, you need to check that you know what it is, what it does and where it’s coming from. If you’re not sure, don’t install it. It’s better to be cautious than to download a virus. Read more. . . This entry was posted in Uncategorized on September 1, 2016 by strathpk. Everybody has heard of the Internet of Things (IoT) by now and if you haven’t, it’s time to catch up. Basically, the IoT is the idea that all the technology we use every day will eventually be connected to the internet for easy control and access. It’s not just futuristic anymore; it’s here – even in Highland Park – in ways that have crossed over from leisure and sport and into business. Here’s how IoT could affect your company. 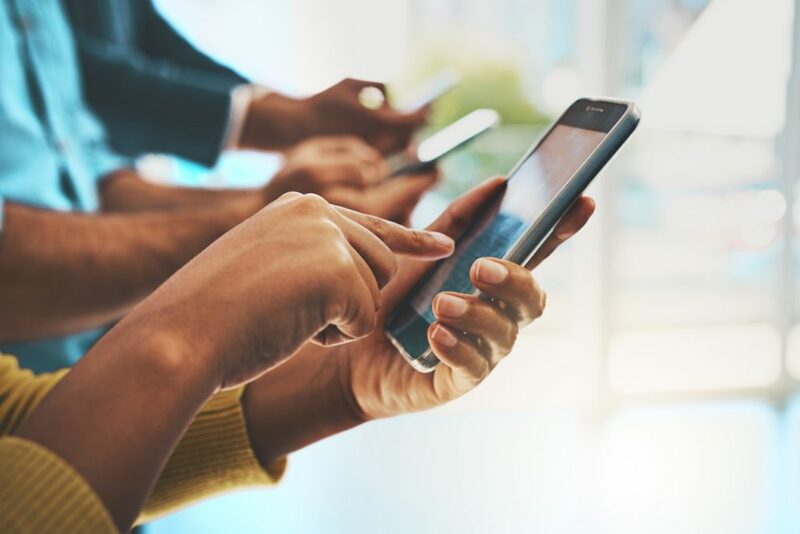 The ability to connect more devices to the internet can allow your business to develop more efficient and effective practices and it’s not just for large businesses. Many SMBs are looking to upgrade their systems and equipment to include smart machines. Read more. . . This entry was posted in Uncategorized on August 1, 2016 by strathpk.